PUBG mobile has announced the #PUBGMONMYWAYCOVER challenge to give every PUBG player the opportunity to get free entry in Esports and Alan Walker concert. 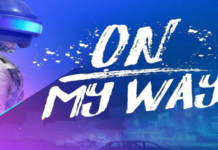 Since the release of PUBG song “On My Way” by Alan Walker at the first anniversary of the game, the song is streaming everywhere. So, the PUBG mobile has announced the #PUBGMONMYWAYCOVER challenge to give every PUBG player the opportunity to get free entry in PUBG MOBILE Club Open Global Final and tickets to attend a live Alan Walker concert. 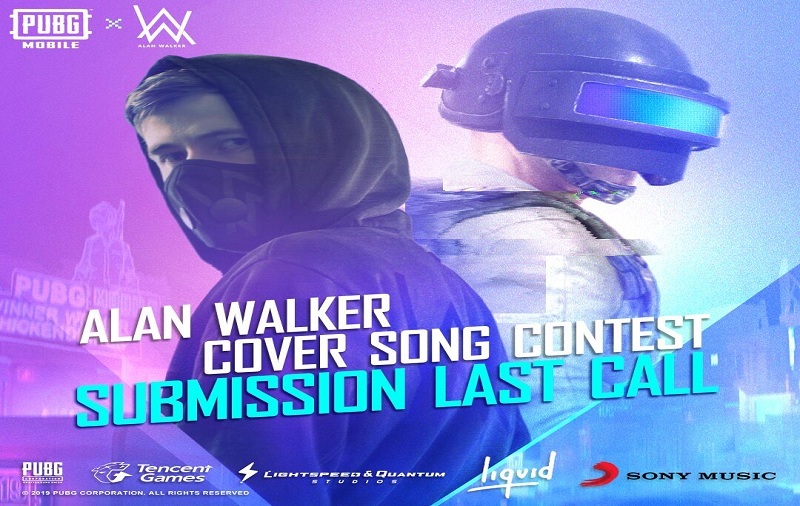 So, are you exited to participate in live Alan Walker concert or want to attempt PUBG MOBILE Club Open Global Final, then there is just a simply way to get free In Mobile Esports & Alan Walkar Concert 2019. 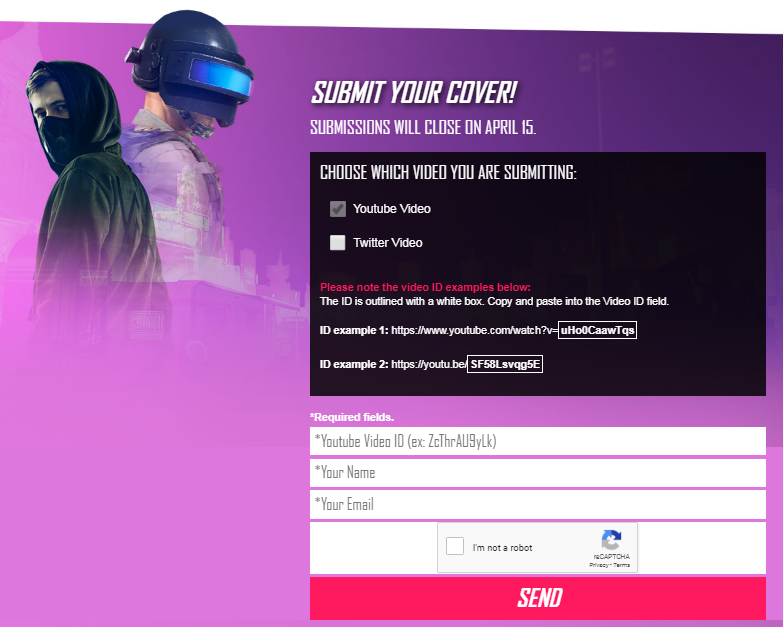 Yes, you will just need to create your own cover video of Alan Walker’s “On My Way” song and Alan Walker will choose 1 winner from the top 5 most voted contestants. Well, you are a little bit creativity, then you can get a couple ticket of live Alan Walker’s concert and Mobile Esports final. What’s winner price and how to participate? Note: Please hurry up, only two days left. The submission will end on 15th April. Step #1: You need to fill the submission form here. While submitting your cover, you should use official PUBG Mobile logo and add below link in the video description. Step #2: One of the most important things you should keep in your mind that you should add #PUBGMONMYWAYCOVER hashtag while submitting your cover on the YouTube and Twitter. Step #3: When you visit the cover submission page, there either you can select YouTube or Twitter to submit your On My Way cover. Step #4: After that, you will see the note that guide you how to submit your YouTube or Twitter ID with your #PUBGMONMYWAYCOVER. Step #5: Once all set, you can hit the Send button to submit your cover. So, these was all about the how you can participate in the #PUBGMONMYWAYCOVER challenge and get free ticket entry in PUBG MOBILE Club Open Global Final and Alan Walker concert 2019. 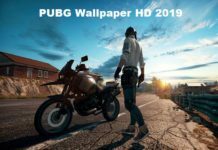 So, whether you are Alan Walker fan or PUBG geek, you can have a great fun this summer.